As a result of the last meetup’s timing clash, we rescheduled our original venue for the August meetup instead. Silver linings, people. We’ll be at Pivotal Labs Singapore this time. 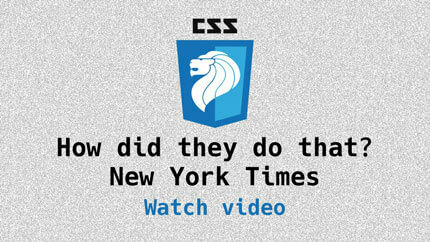 Come join the CSS nerd out! 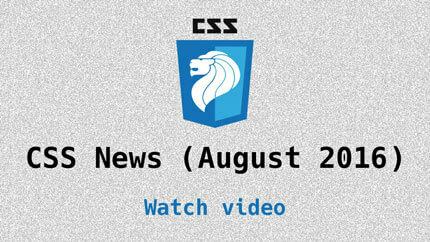 Updates and news in the world of CSS for August 2016. Our regular segment. Topics covered available here. Weiman and Chris discuss how the New York Times (potentially) built this article. 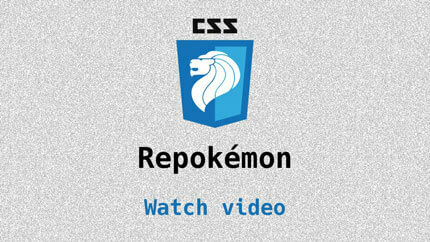 Chee Aun shared how he built an awesome showcase of GitHub repos with Pokémon names.